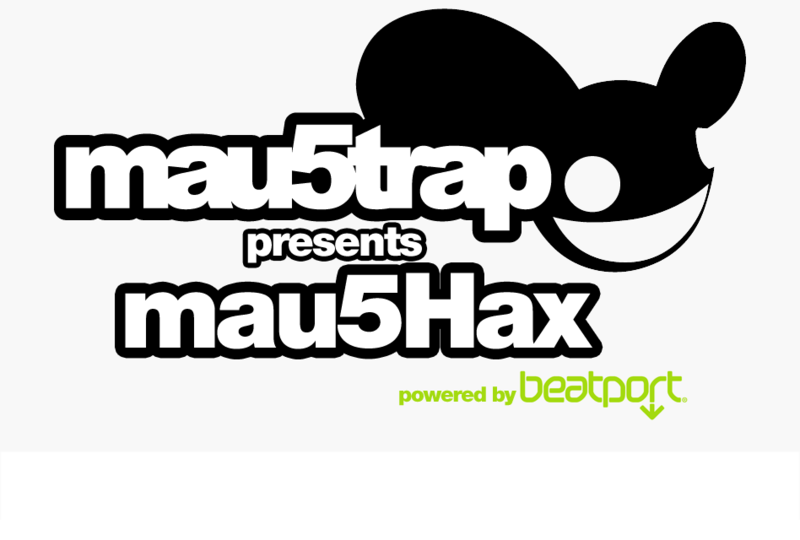 mau5trap will not cover travel costs. do not enter unless you are already in miami for the conference or you can get to miami at your own expense. We will cover two nights accommodation. we are looking for 5 participants, the production work provided must be your own or your entry will be void. in the event that you are successful we will contact you a week before the event.